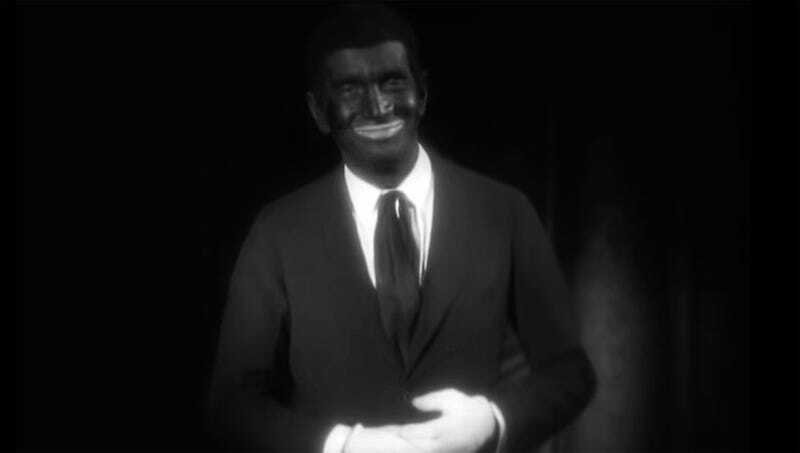 BURBANK, CA—In a revelation that many are saying will tarnish his widely celebrated legacy, sources confirmed Thursday that damning footage recently obtained from Warner Bros. Pictures shows stage and film star Al Jolson wearing blackface. “It’s unfortunate, given all his contributions to American popular music, but I don’t know if his image can bounce back from this horrifying, ugly act in which we see him shamelessly engaged in racist caricature,” said noted cultural critic Lawrence Talmage, echoing millions of disappointed fans whose view of the much-revered entertainer was forever changed by a film clip circulating on the internet in which Jolson wears dark-colored makeup, sings a minstrel number, and even performs a dance clearly inspired by crude African American stereotypes. “It’s possible we just can’t take his work seriously anymore. From now on, he’ll only be remembered as the guy who did blackface.” At press time, sources reported they had also obtained some unsettling footage from Walt Disney Pictures that may do lasting damage to the legacy of beloved children’s character Uncle Remus.